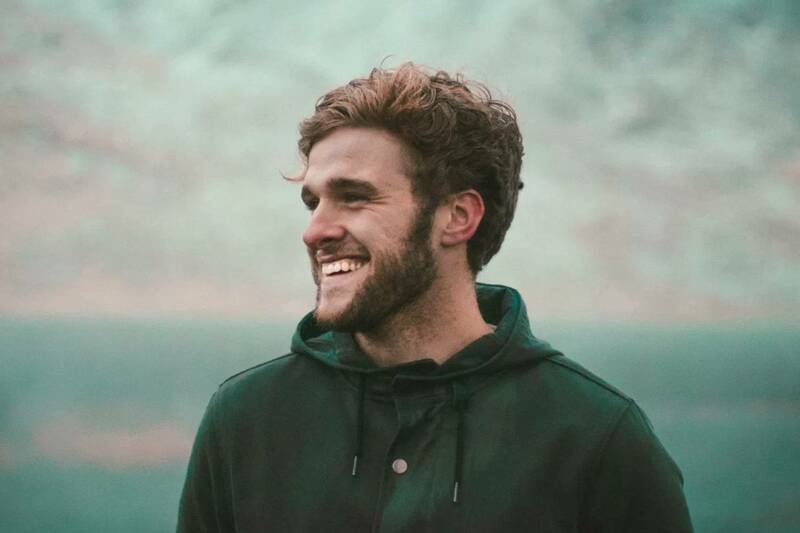 One listen to this Irish singer and it’s clear why he’s slated to open for Peter Bjorn & John on their upcoming US tour. Before he plays with the folk pop legends, he’s hitting China for a short stint of soulful ballads. His haunting sound and impressive range is reminiscent of Bon Iver in an eerie and touching arrangement of work that’s sure to move audiences at Yuyintang Park.